League City Police are seeking assistance from the public in locating the driver of a vehicle that hit a bicycle rider and then left the scene. The accident occurred at approximately 1:30 a.m. on Sunday, Dec. 4. 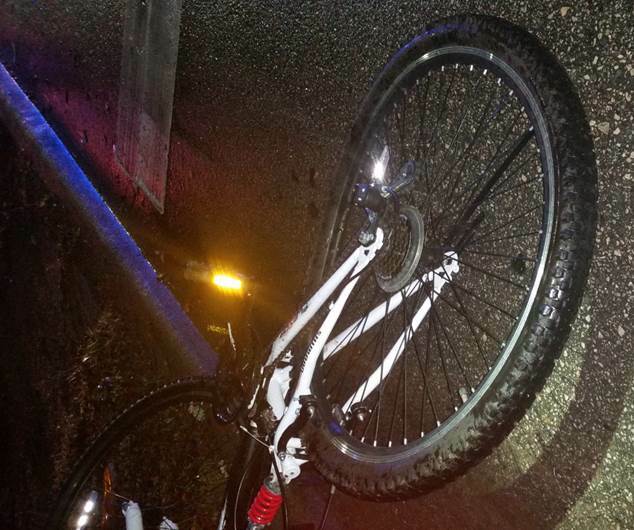 The male victim was riding his bicycle in the roadway, westbound in the westbound lane of the 500 block of FM 518 East when he was hit from behind by a vehicle. The victim was transported to a local hospital where he was treated and released. 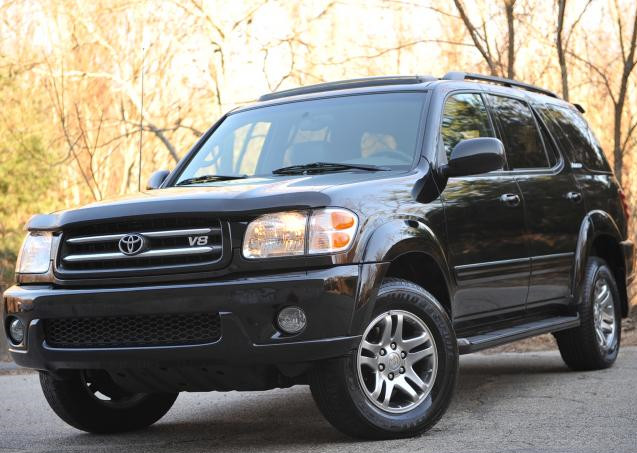 The suspect vehicle is a medium to dark colored, Toyota Sequoia, year model 2001-2005. The vehicle could have damage to the right front bumper/fender area and the right headlight. Anyone with information is asked to contact League City Detective Austin Frakes at austin.frakes@lcpd.com or 281-554-1865.